Hari Shankar Mahor, the Bharatiya Janata Party (BJP) MLA from Hathras, on Sunday dragged in President Ram Nath Kovind into the party’s election campaign, as he asked voters of the Koli community to support Prime Minister Narendra Modi in the upcoming Lok Sabha elections. “I can see a large presence of people from Koli community here. This government has made Ram Nath Kovind, who is from the Koli community, as the President of the country. A Koli has never been a President before,” said Mahor, while addressing BJP’s Vijay Sankalp Rally in Aligarh on Sunday. Mahor made his remarks in presence of Uttar Pradesh Chief Minister Yogi Adityanath and BJP candidates from the constituencies of Aligarh, Hathras and Bulandshahr. 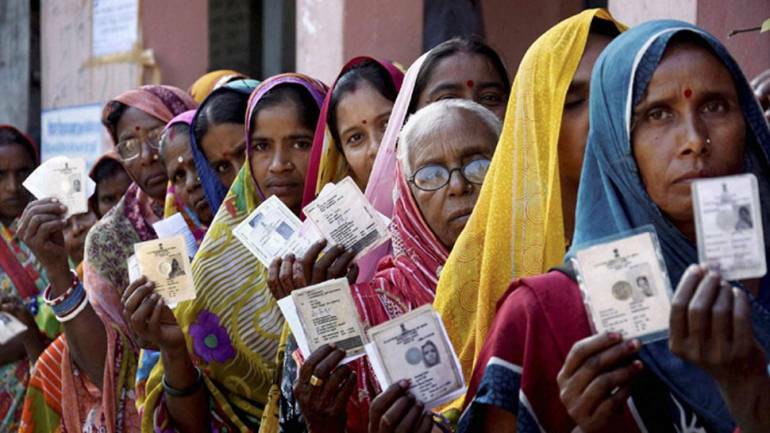 The three crucial western Uttar Pradesh’s constituencies go to vote during the second phase of the seven-round Lok Sabha polls on April 18. Mahor’s comments came minutes ahead of Prime Minister Modi’s speech from the same stage. 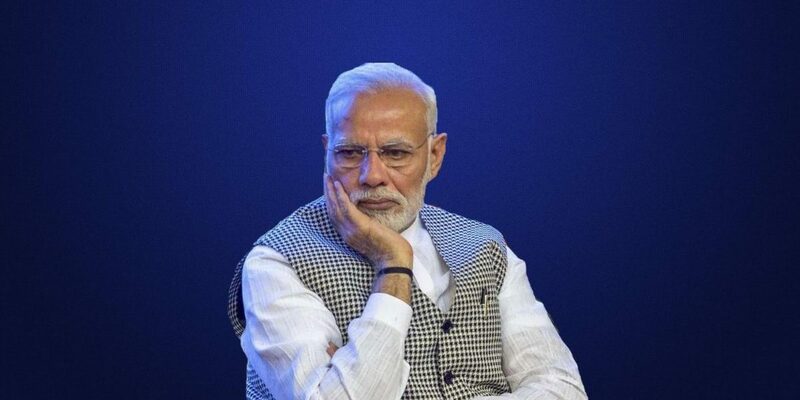 While Mahor solicited for votes on caste lines, Modi during his speech rejected the idea of casteist politics, as he took potshots at the alliance of Samajwadi Party (SP), Bahujan Samaj Party (BSP) and the Rashtriya Lok Dal (RLD). We are against the politics of caste that these parties are promoting, Modi said during his speech at the city’s Naumaish (exhibition) grounds. In fact, so unpopular are BJP’s candidates and outgoing MPs from Aligarh (Satish Gautam) and Bulandhshar (Bhola Singh) that even BJP’s local units’ workers have been boycotting their campaigns. In one of the videos that has surfaced on social media, BJP workers can he heard sloganeering against Gautam in front of him, even as they are heard shouting slogans praising Modi. “Don’t you want me to teach Pakistan a lesson,” asked PM Modi during the rally.